The first line that has a "Forgotten" past is the New York Westchester & Boston RR. 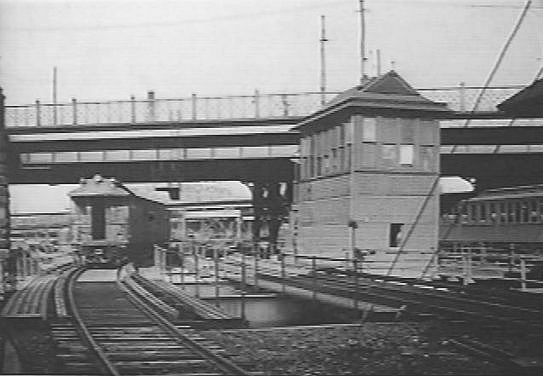 The Bronx section of the line north of 180th Street to Dyre Ave & 233rd Street was taken over by the New York City Transit Authority in 1939. 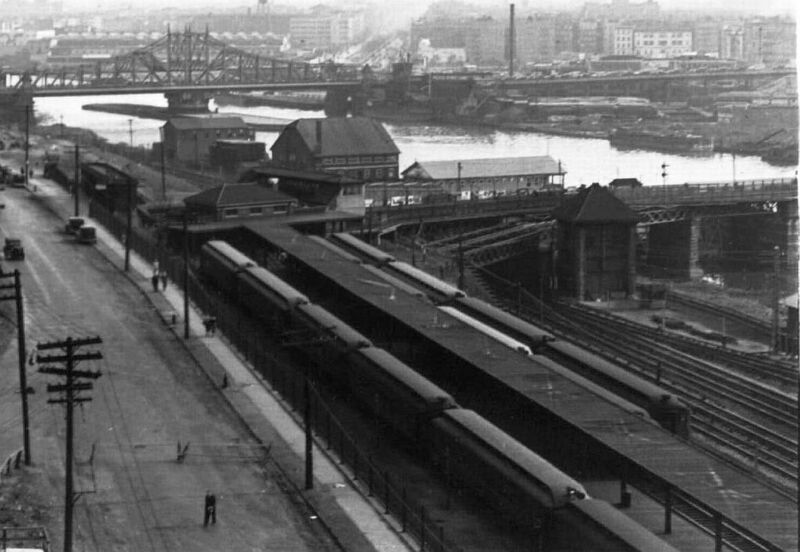 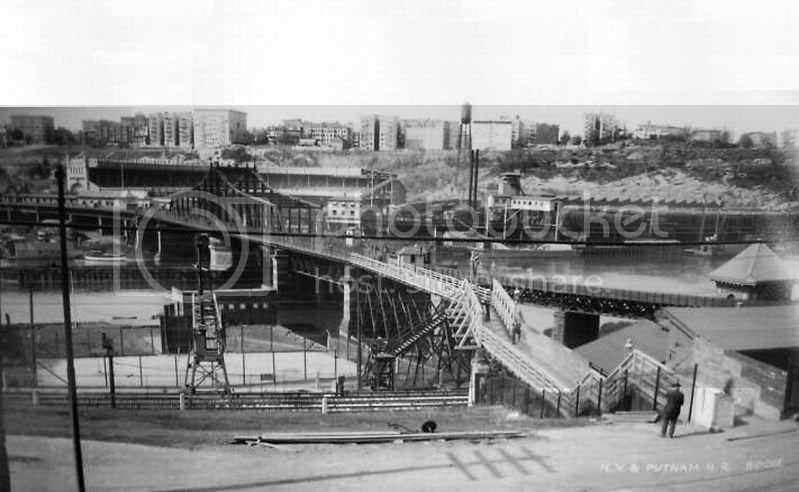 However, the lower portion of the line from 180th St south to the Harlem River Terminal that was shared with the New York, New Haven & Hartford RR remined unused over 50 years. 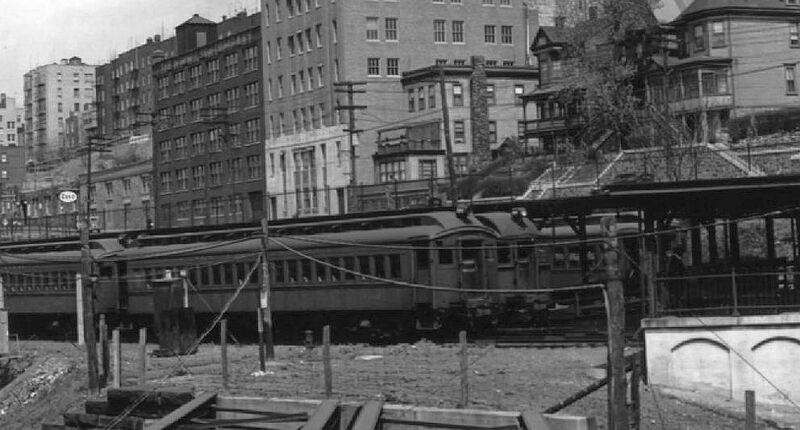 That ROW was planned to be a part of the fabled Second Ave Subway. 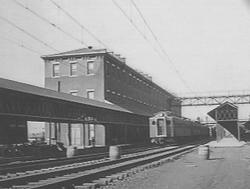 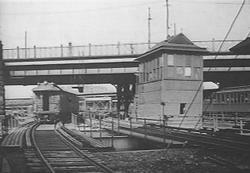 The image above shows a NYW&B car beside the Terminal building shared with the NYNH&HRR. 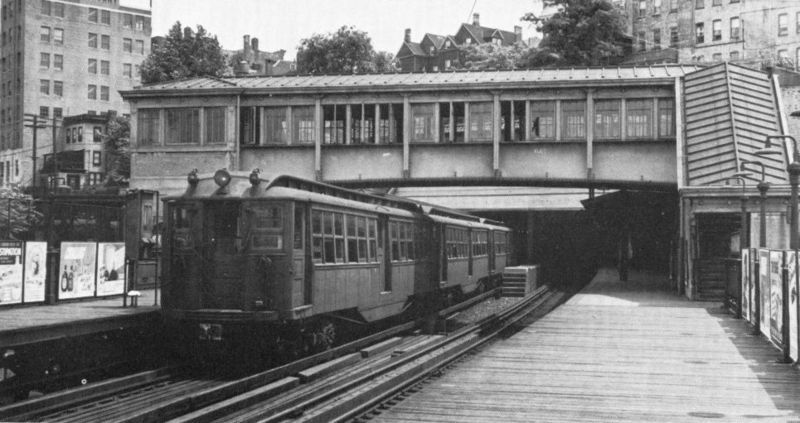 The Shuttle to 129th St was replaced by a covered walkway to the 133rd St Stataion for the NYW&B.